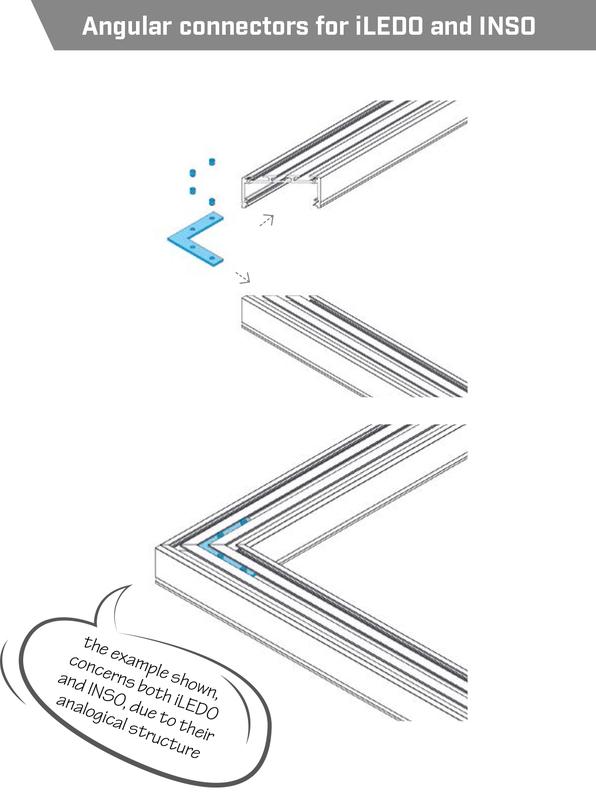 Connectors are products intended for connections between the aluminum profiles LUMINES. 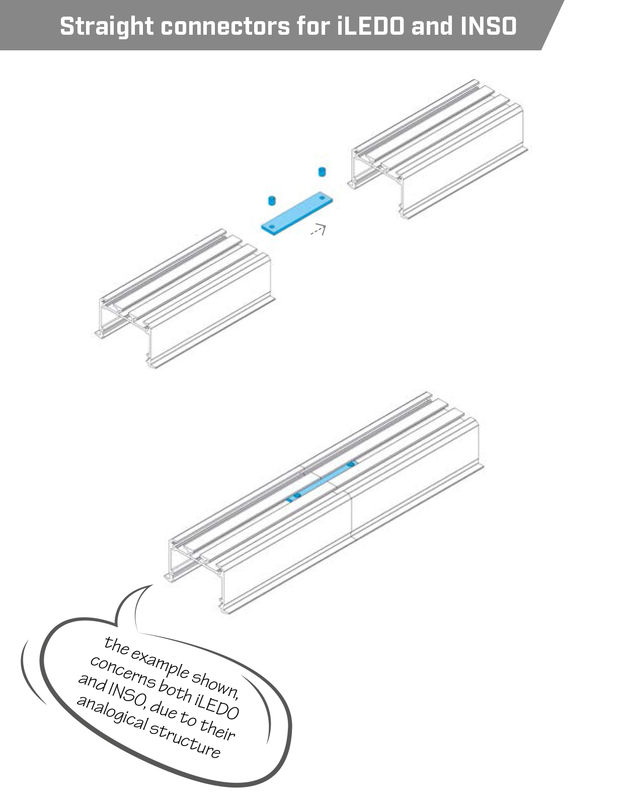 LUMINES connectors are designed to strengthen the stiffness of the structure and facilitate the assembly of profiles in the case of joining them in longer sections. An allen key is added to the connectors to improve the first assembly when connecting architectural profiles.